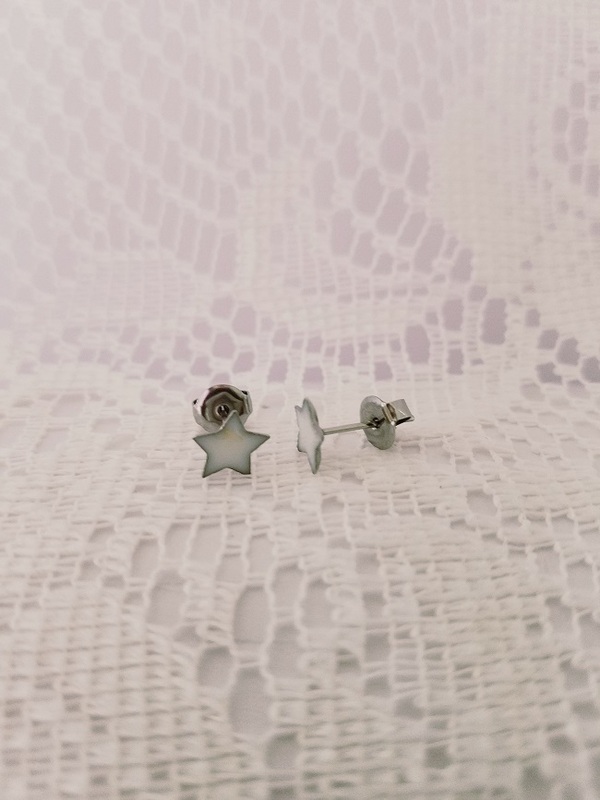 It takes a few flower petals to make this fun pair of tiny star stud stainless steel earrings. If you have sensitive ears? These are the earrings for you. Simple, cute earrings – perfect for all ages. Tell us what type of flower and color you would like us to use in the earrings. In the comment box on the checkout page, leave us a note letting us know when we can expect your flowers. 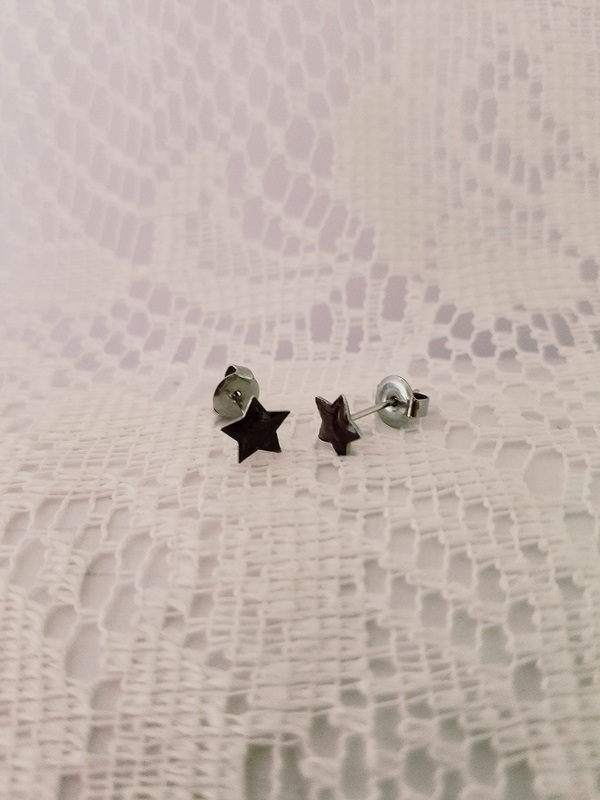 It takes a few flower petals to make this fun pair of tiny star stud stainless steel earrings. If you have sensitive ears? These are the earrings for you! Simple, cute earrings – perfect for all ages.